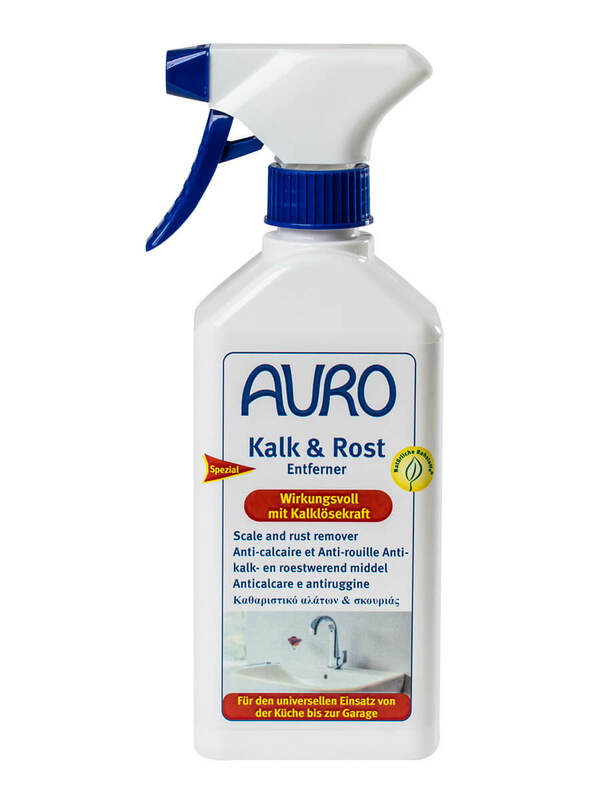 AURO produce a wide range of cleaning and care products to complement their finishes and allow you to choose healthier, more ecological cleaning products to use throughout your home or workplace. 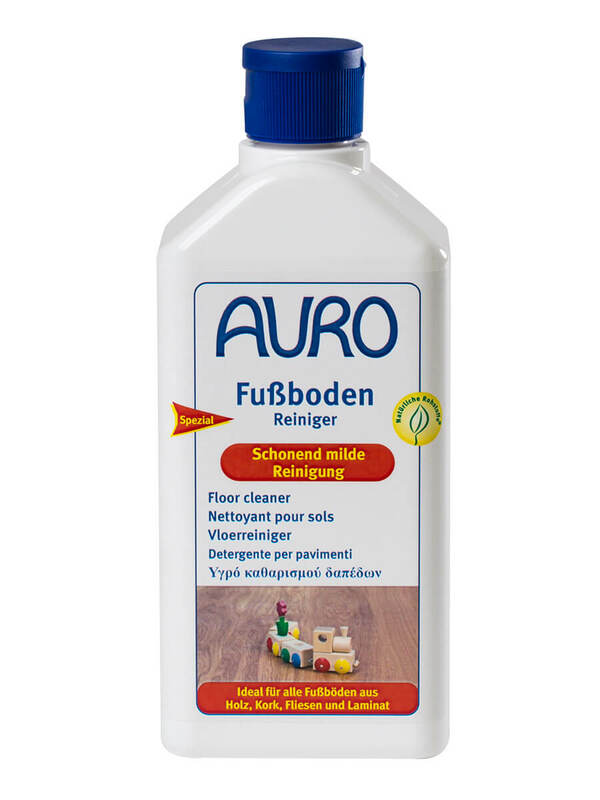 Floor cleaner and Floor care are universal products for all flooring which has been treated with oils, waxes or floor paints but are also suitable for lino, laminate or tiles. 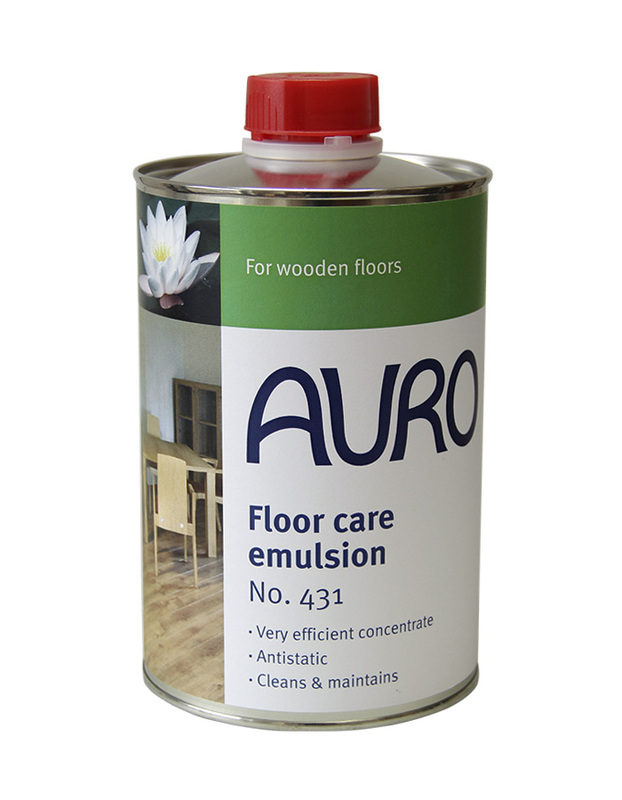 Old layers of oil, grease or wax can be removed with Floor degreaser and dewaxer. 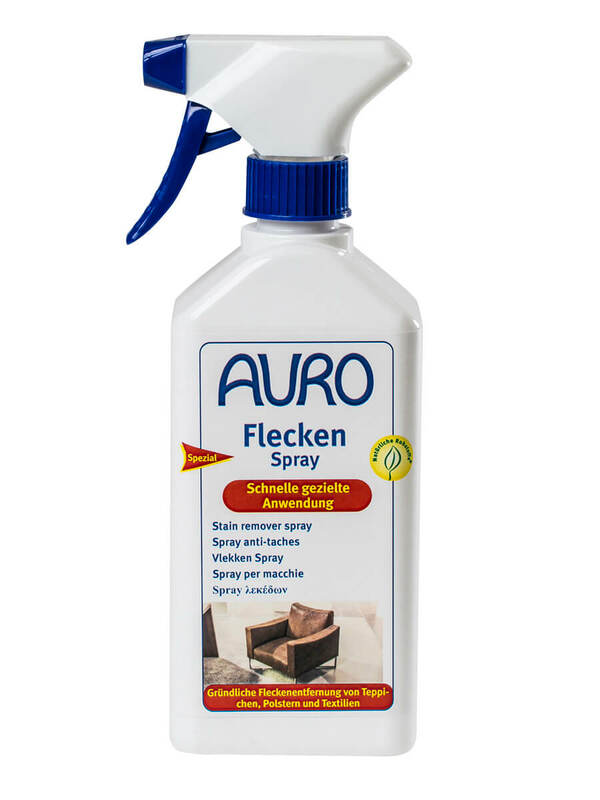 TexxClean system was developed for carpet and upholstery cleaning whereas the Terrace cleaner is suited for use on exterior wood. 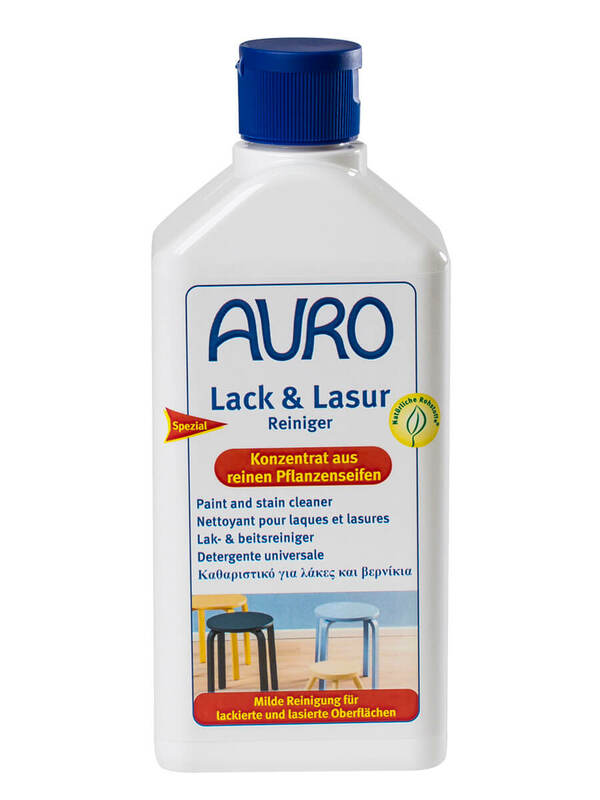 AURO’s gentle, ecological cleaning, care and maintenance products maintain the beauty of your furniture, no matter what material they are made of. 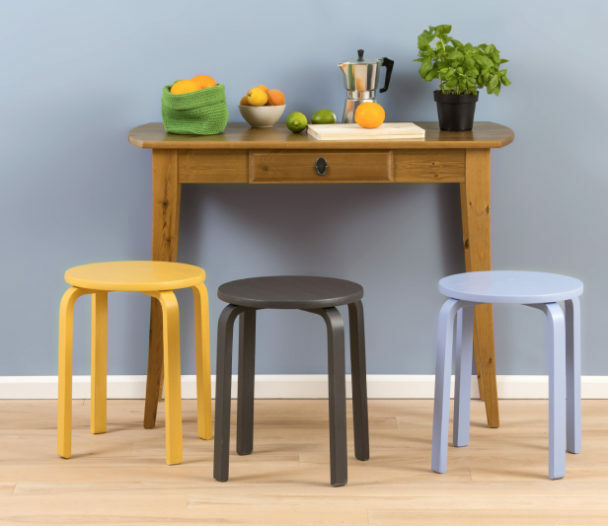 We have the fitting products for painted, stained or oiled surfaces, for leather and for wooden garden furniture. 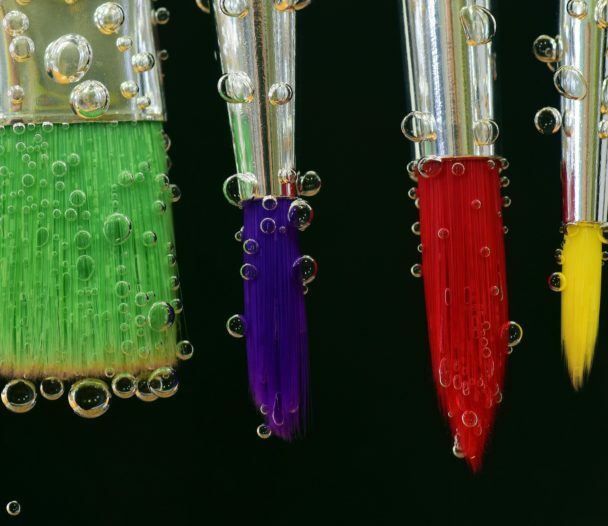 The Intensive furniture care is a polish with wax and anti-dust formula with a colour-intensifying and antistatic effect. 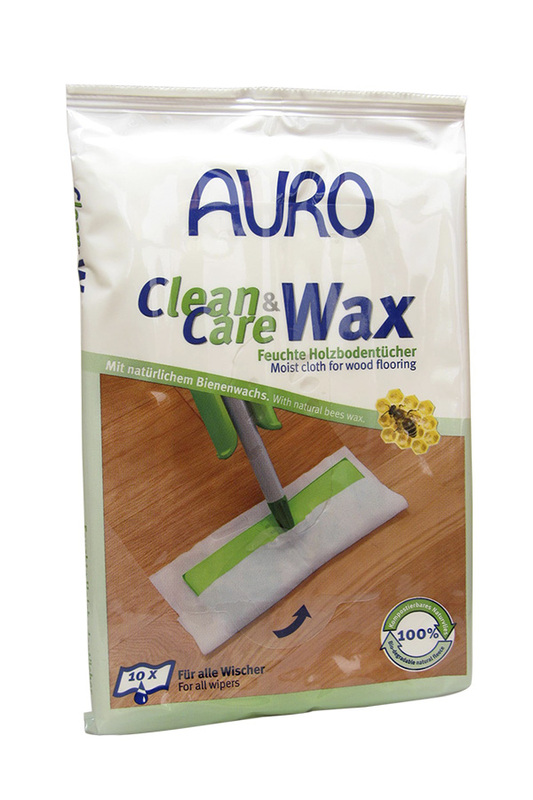 AURO cleaners are made from natural raw materials to provide a fresh cleanliness. The cleaners let the power of plant materials work to let your oven, sink or extractor hood shine like new. 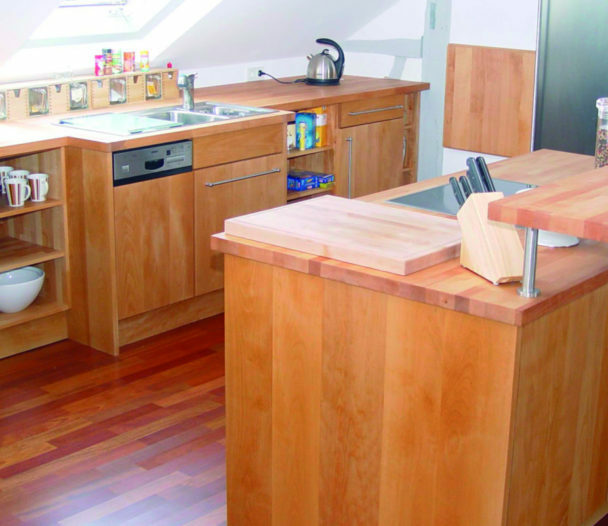 The Worktop oil provides a refined look and a good resistance to dirt and water, while Kitchen degreaser effectively removes layers of fat and greasy deposits. 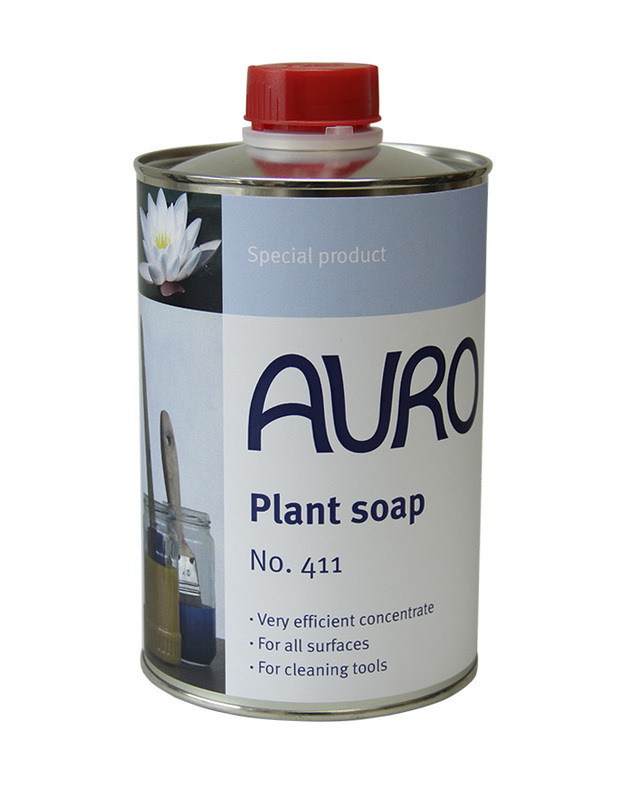 AURO have paints ideally suited to cleaning tools used with waterbased finishes and for cleaning down paint work.